For the second consecutive year, WebTech is proud to have been a sponsor of Santa’s Toy Run. This event is an annual fundraiser that aims to gain recognition and donations for the charities devoted to providing educational, financial, social, and the medical needs for children in the Atlanta region. Santa’s Toy Run was founded by local businessman Ron Rigdon, who owns Ron’s Auto Shop located in Norcross, GA.
Each holiday season, Ron brings together businesses and individuals in the region to support those in need through an annual toy drive. Donations are encouraged and Christmas toys for children are collected at businesses and storefronts throughout the metro Atlanta area. 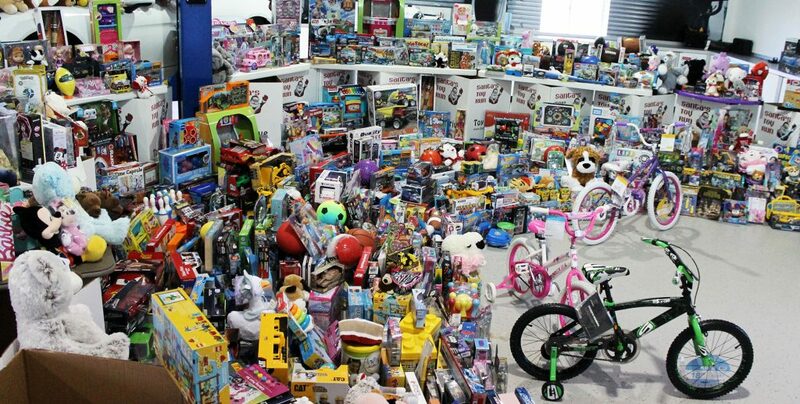 Last year’s toy run raised over 2200 toys and 65+ gift cards for over 650 foster children in domestic violence shelters, group homes and other organizations in the Metro-Atlanta area. 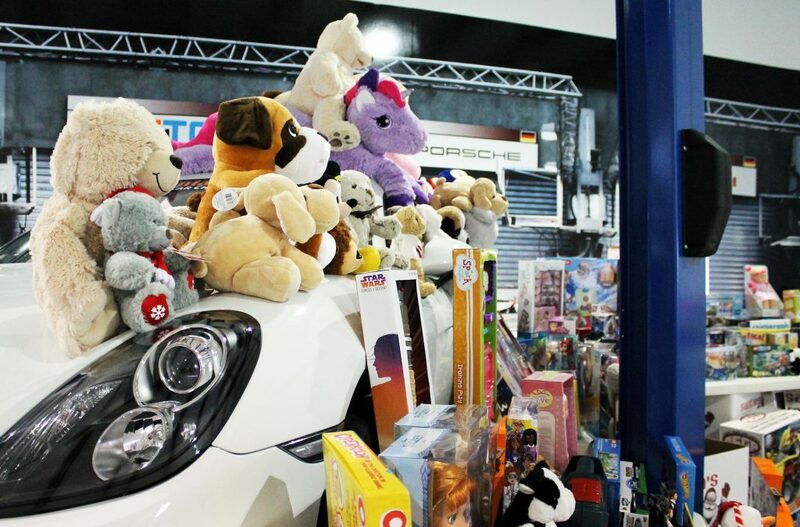 In addition to the toys collected, over $8,700 was received in donations from individuals, company, and groups! Recipients included the Gwinnett and Fulton counties’ Partnership Against Domestic Violence shelters, Haven House, the Gwinnett Children’s Shelter and the VFW National Home for Children, among many others. “It is important that local members and businesses in our community support these organizations devoted to children in need who will be the future contributors to our society and economy,” says Ron. 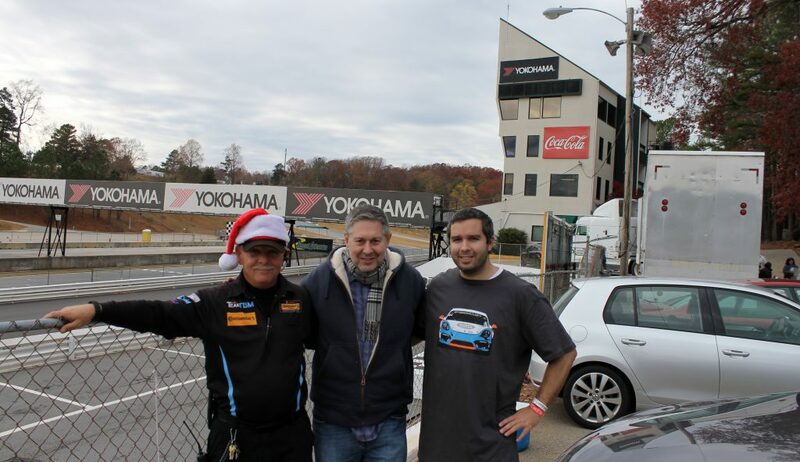 Santa’s Toy Run is topped off each year with a culminating event at the Road Atlanta racetrack. 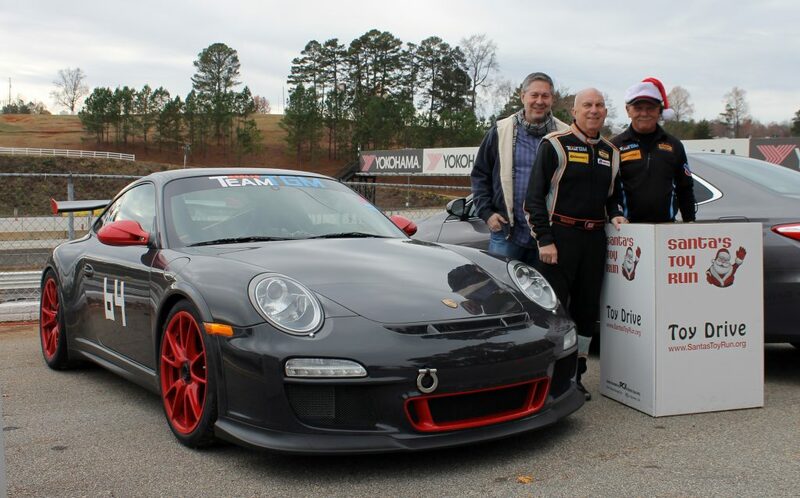 Individuals can donate a toy for access to watch the races, and large donors and sponsors receive a “Race Car Ride Along” experience. WebTech’s own Patrik CK has participated in Santa’s Toy Run for many years. WebTech President Mark Itkovitz with Ron Rigdon, Santa’s Toy Run Founder. Jasmine strongly believes in the power of words. As our content pro, she brings to Webtech a unique perspective and the technical experience to match. 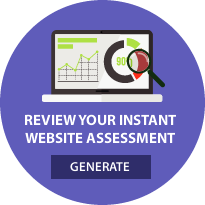 She coolly manages the creation of client editorial content that drives awareness and brand recognition.